New trailer for the latest from the Get Out director. The SuperBowl is the ultimate event for fans of American Football, but for those of not so enamoured with egg chasing it offers an annual crop of high profile movie trailers. 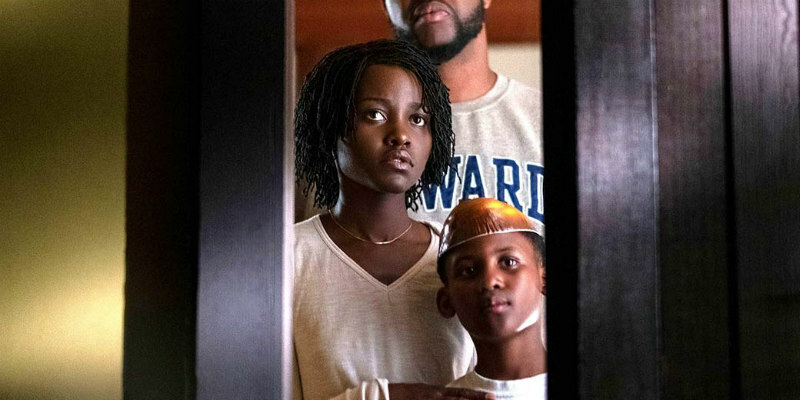 The first to land this year is for Us, the new horror movie from Get Out director Jordan Peele. The film stars Lupito Nyong'o as the head of a family who find themselves menaced by...themselves. Winston Duke, Elisabeth Moss and Tim Heidecker also star. Check out the Superbowl trailer below.